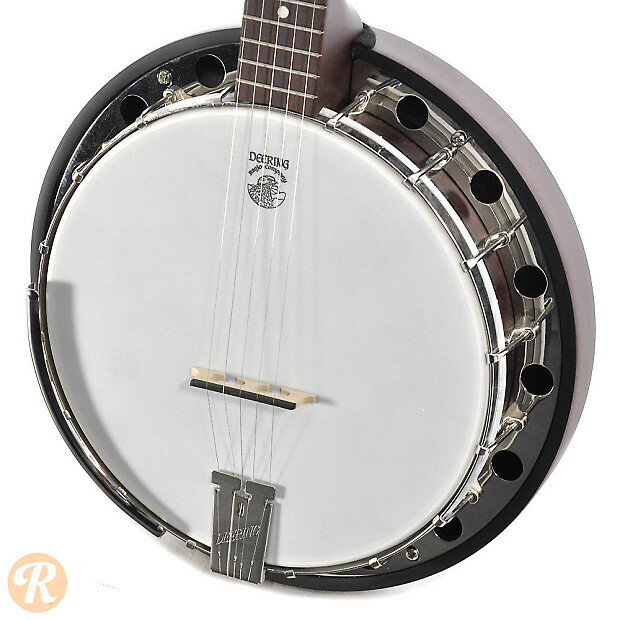 Deering produces a variety of beginner banjos under the Goodtime series. 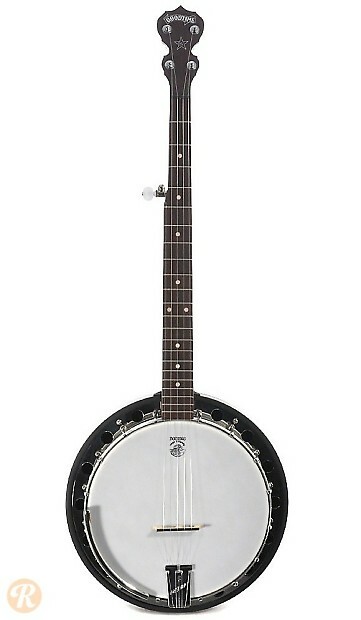 The Goodtime Classic models use a darker stain on a few higher-end features than the normal blonde Goodtime banjos. The Goodtime Classic Special Two uses both a resonator and includes the "special" tone ring for a stronger sound than the normal Goodtime model.